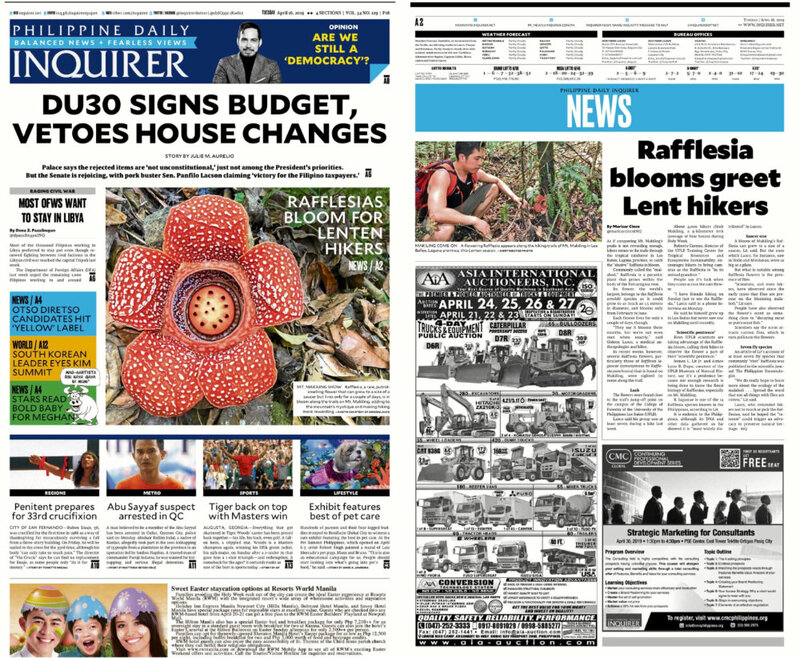 It’s the season of flowers in many parts of the country, and over the past few weeks, we have seen a blossoming of people’s interest in them, particularly of our indigenous species – from the narra and the banana to the balayong and the molave. 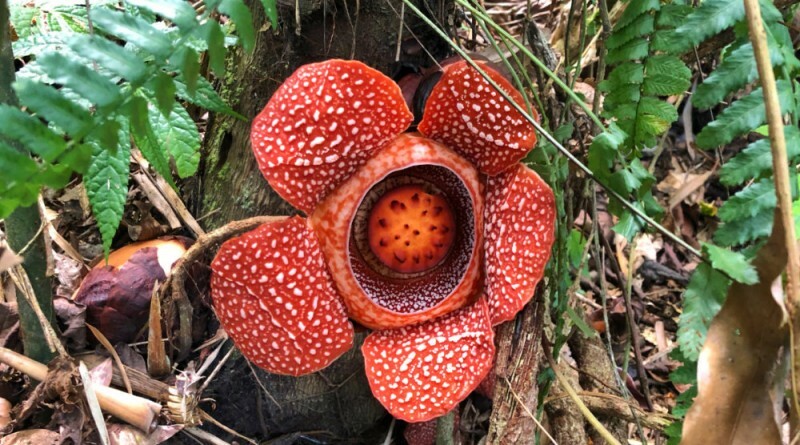 One flower that has stood out, particularly for hikers, is the rafflesia: the family of some of the world’s largest flowers that’s actually found all over the Philippines – but has hitherto been sidelined in our imagination. But this is changing thanks to the efforts of mountaineers and outdoor lovers, who have taken to social media to share sightings of this fascinating flower, as well as the conservationists and park officials who are making sure that the flower is preserved in its natural habitats. I have seen this flower only a couple of times prior – once in Sabah and once in Mt. Napulak, Iloilo, I consider myself very fortunate to have seen several of them in Mt. Makiling last March 31 together with my friends. I see the attention to the rafflesia as a positive development. 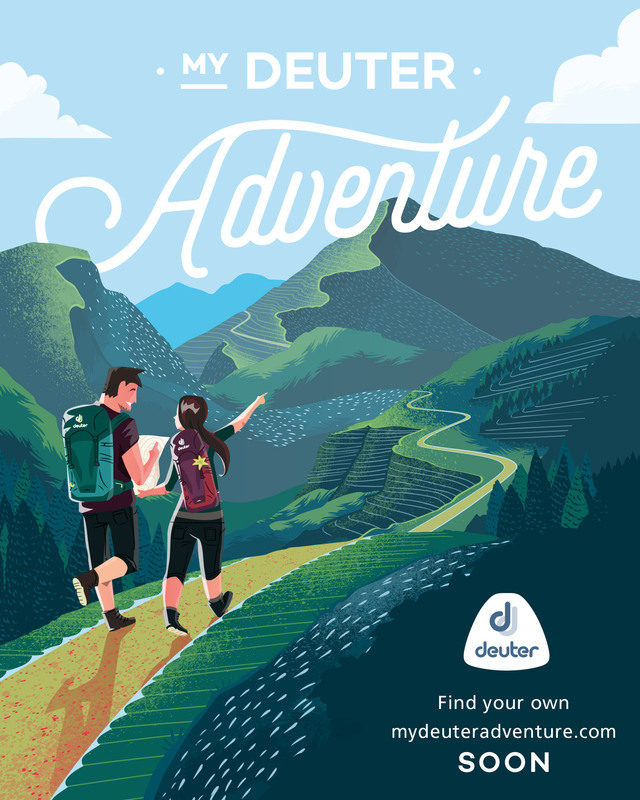 As a hiker, I’ve always wanted my fellow hikers to look beyond the summit and appreciate the wonders of the trail – which to me has become the real highlight of any hike. As an environmental advocate, I’ve always seen appreciation as the beginning of awareness and then advocacy: it is only by making the forest come alive to the public that we can persuade them to care about environment issues. 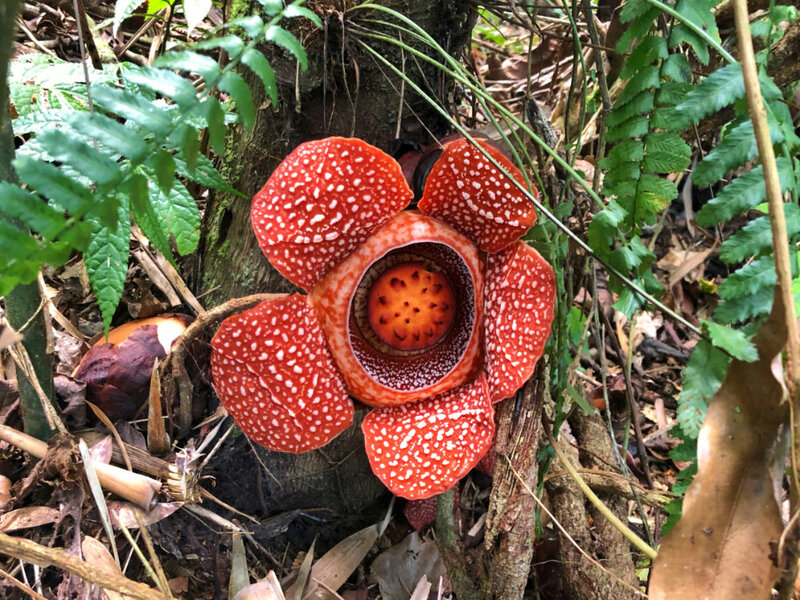 On Twitter, I see young people likening the rafflesia to the Pokemon Vileplume – and if referencing anime is what it takes to realise that the real world is even more fascinating than the virtual one, then so be it! 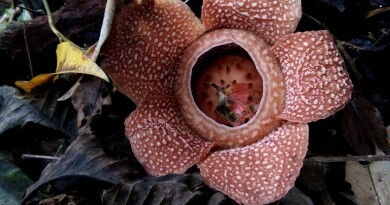 The rafflesia is one of the reasons Mt. Makiling was declared an ASEAN Heritage Park, and hopefully, the attention towards the rafflesia will translate to the promotion and protection of more rafflesia habitats all over the country. Hopefully too we can adopt this flower as one of the symbols if not of our country then of our rich biodiversity. Let a thousand rafflesias bloom! 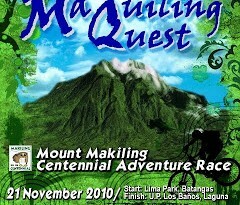 Maquiling Quest: Mount Makiling Centennial Adventure Race this November 21!